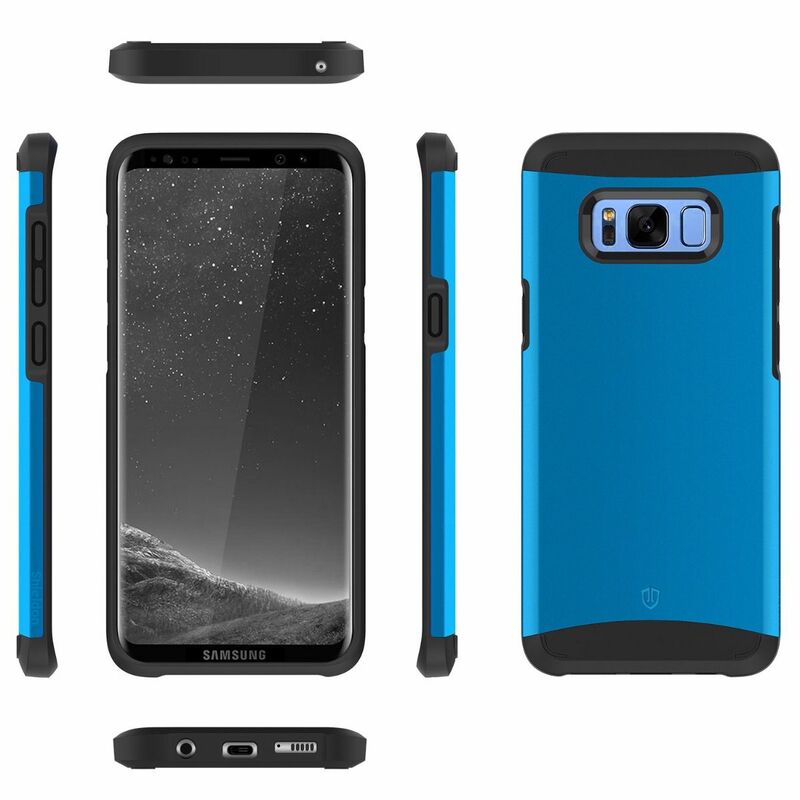 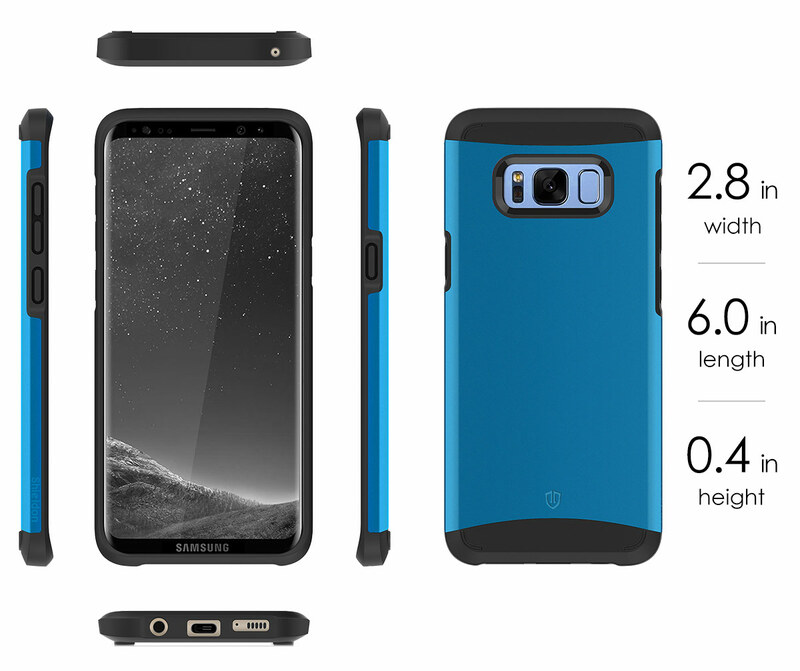 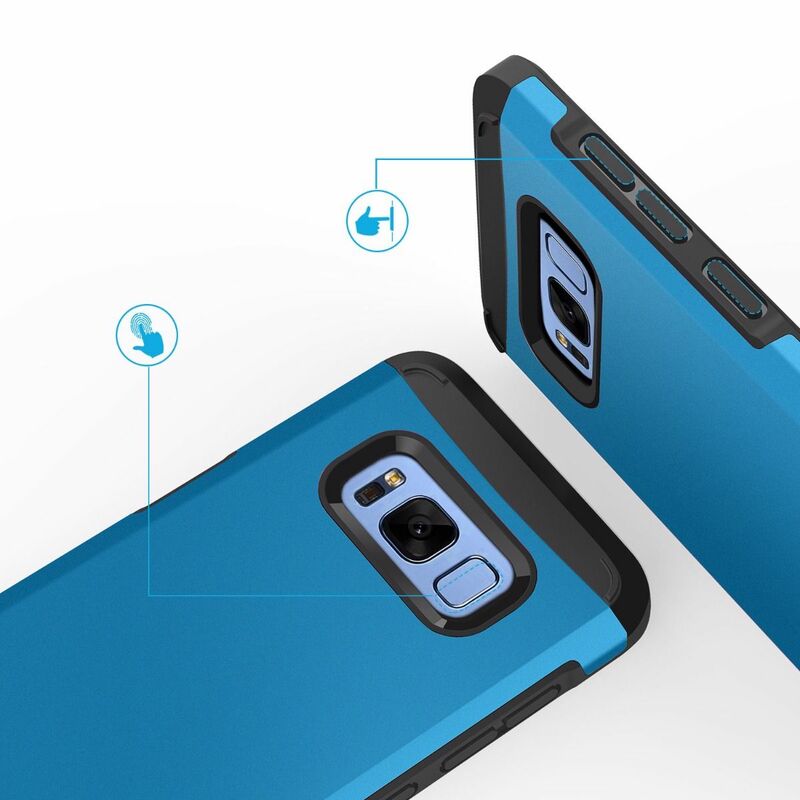 SHIELDON Galaxy S8 Drop Protection Case Coral Blue - Sunrise Series Case is a most protective galaxy phone case, its gives full drop protection for Galaxy S8 mobile phone. 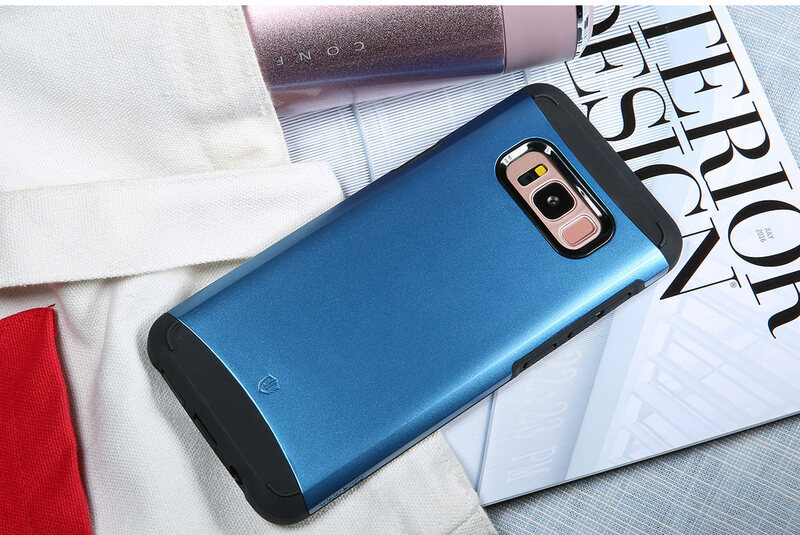 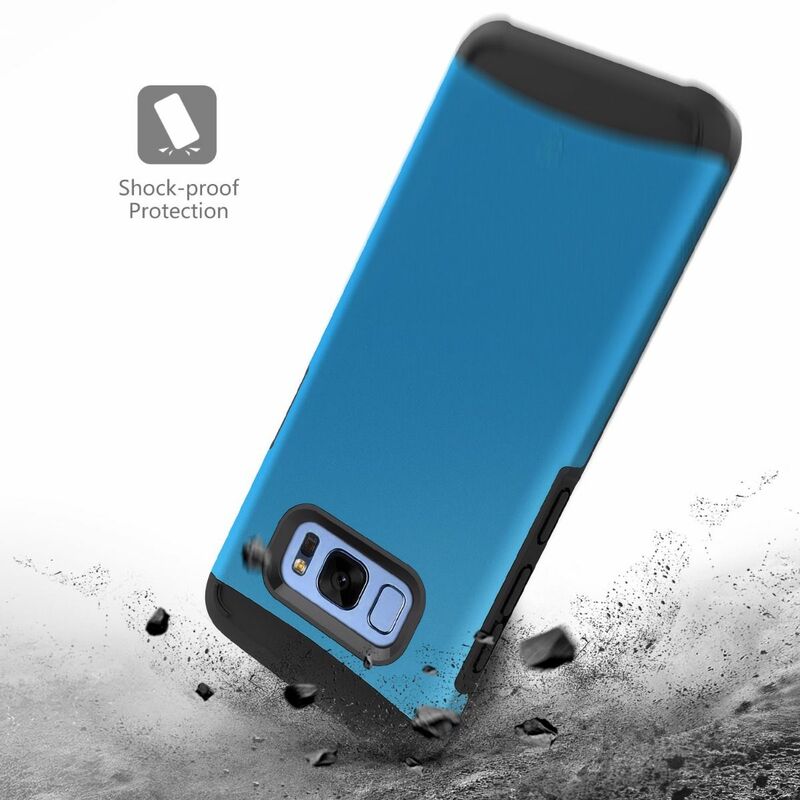 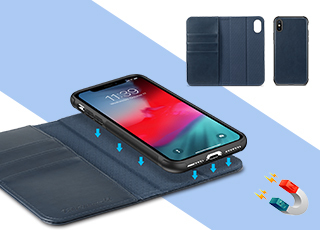 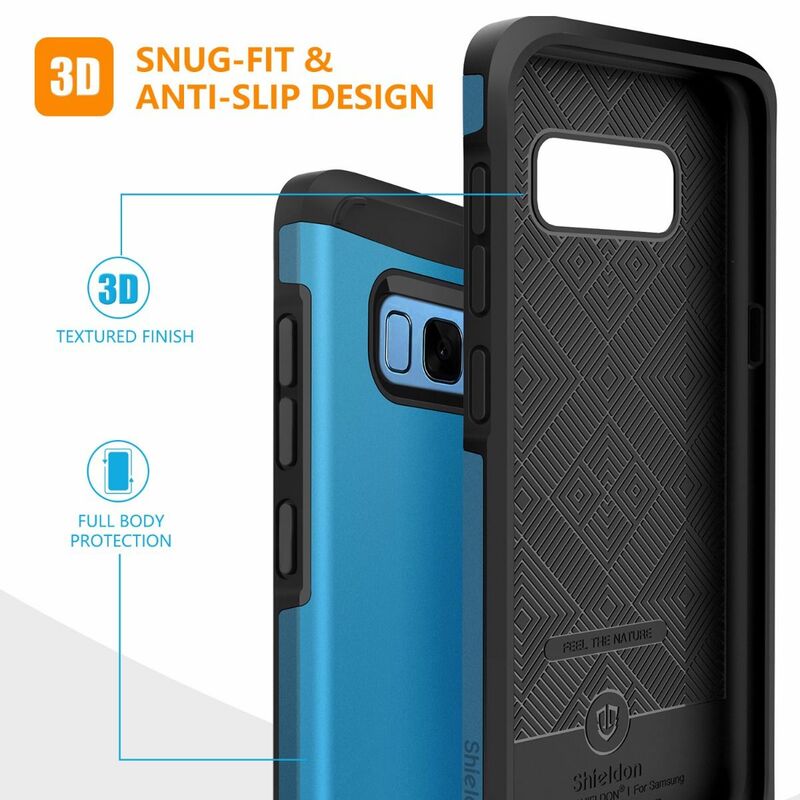 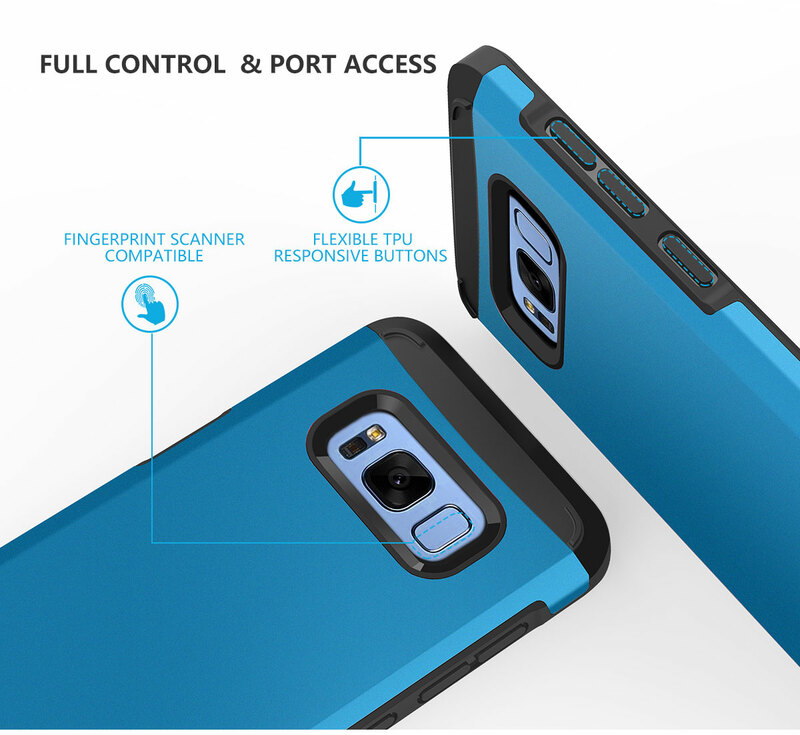 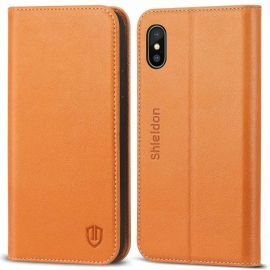 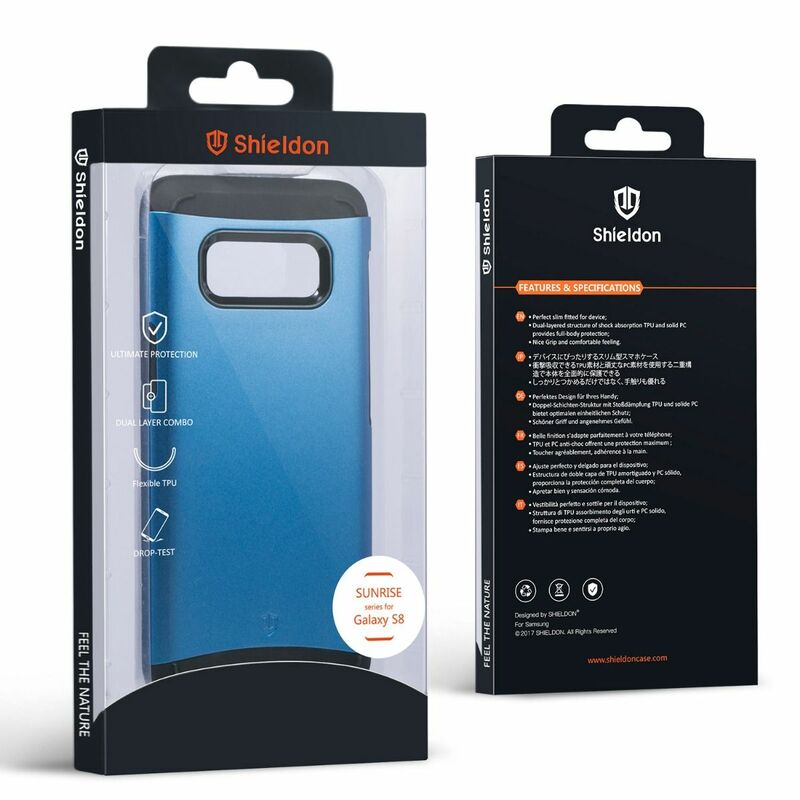 The Shieldon extreme protection case is engraved with shock-absorbing capabilities inside with a bumper frame to ensure the phone’s utmost defense. 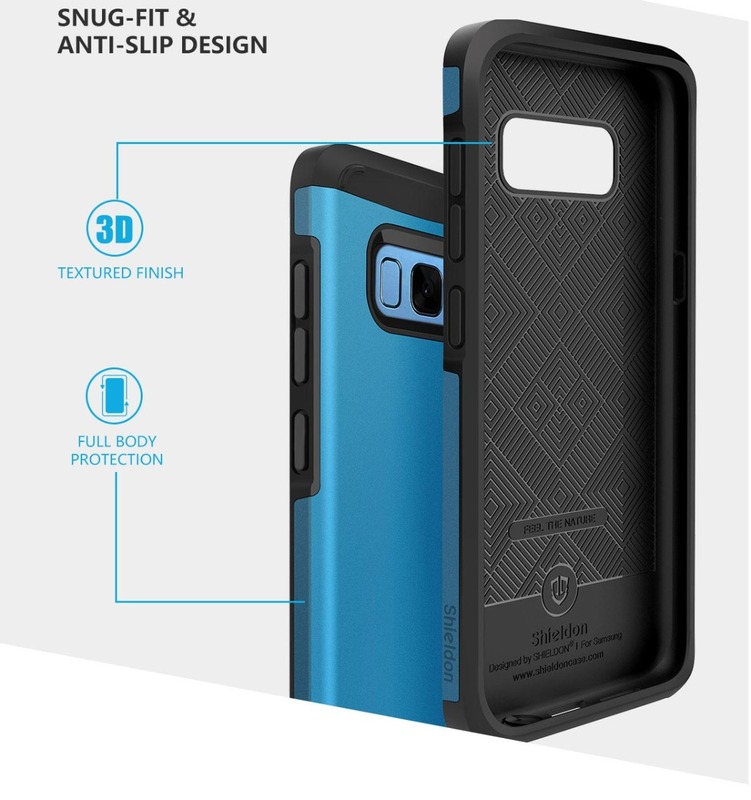 Raised Lip Design: With Raised edges and 4 thickened TPU cushion corners ensure your phone against drops, bumps and protect the screen. 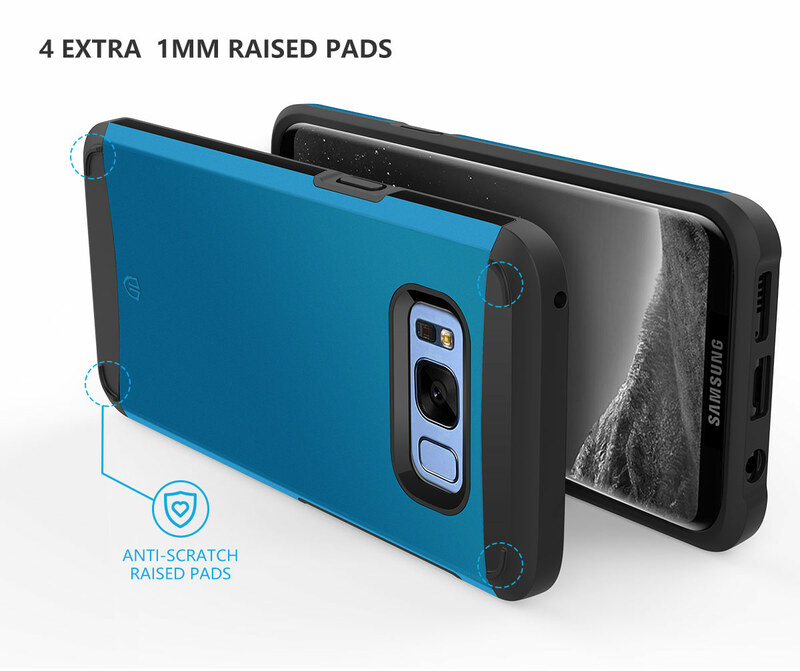 And 4 extra 1MM Raised Pads on the bottom of the TPU case to protect the camera and the slim hard back case from scratches and dirt. 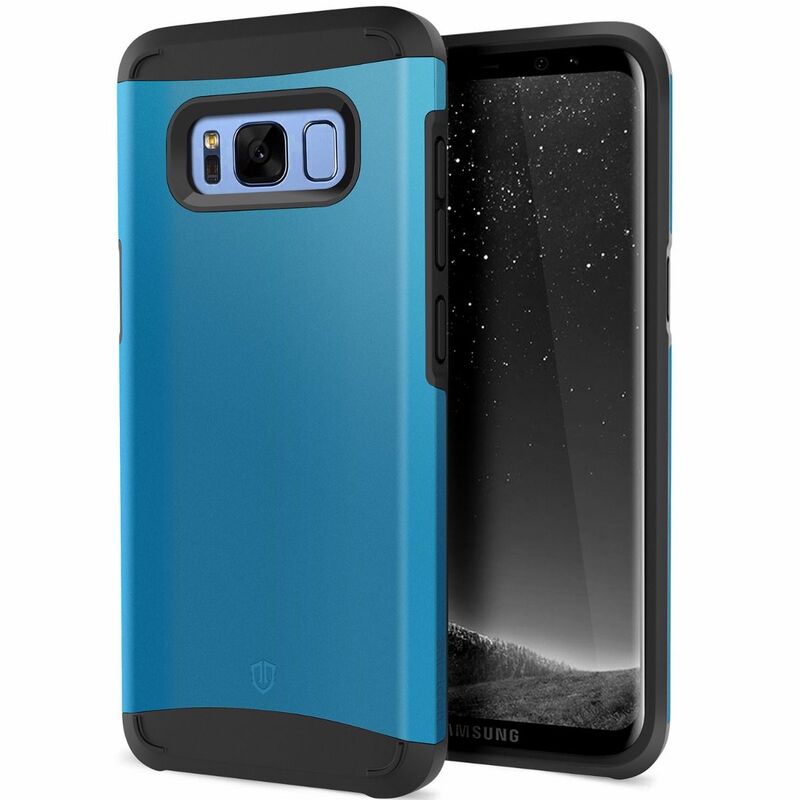 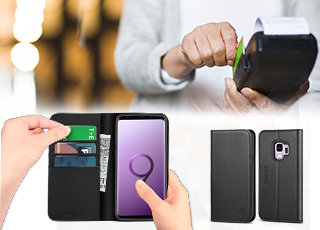 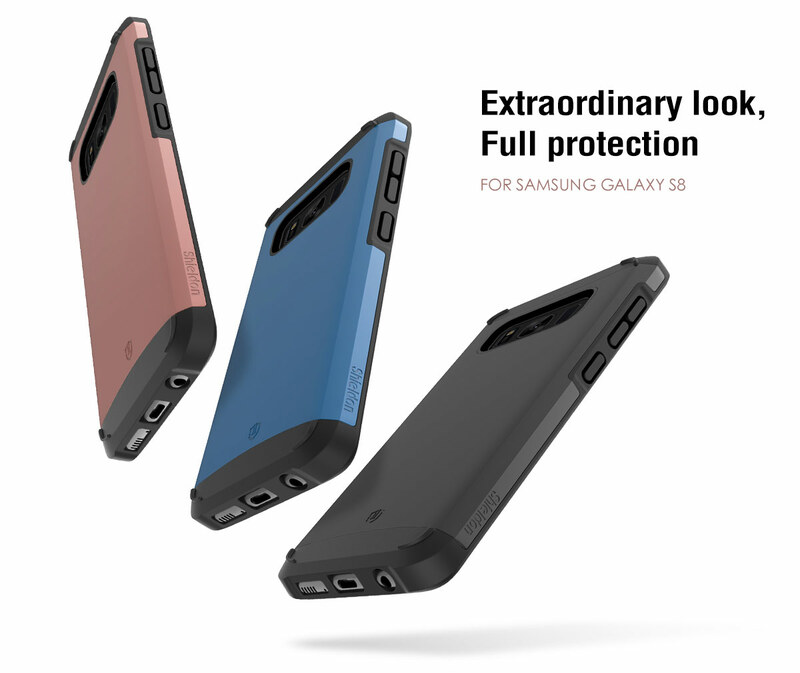 You added SHIELDON Galaxy S8 Drop Protection Case - Sunrise Series to your shopping cart. 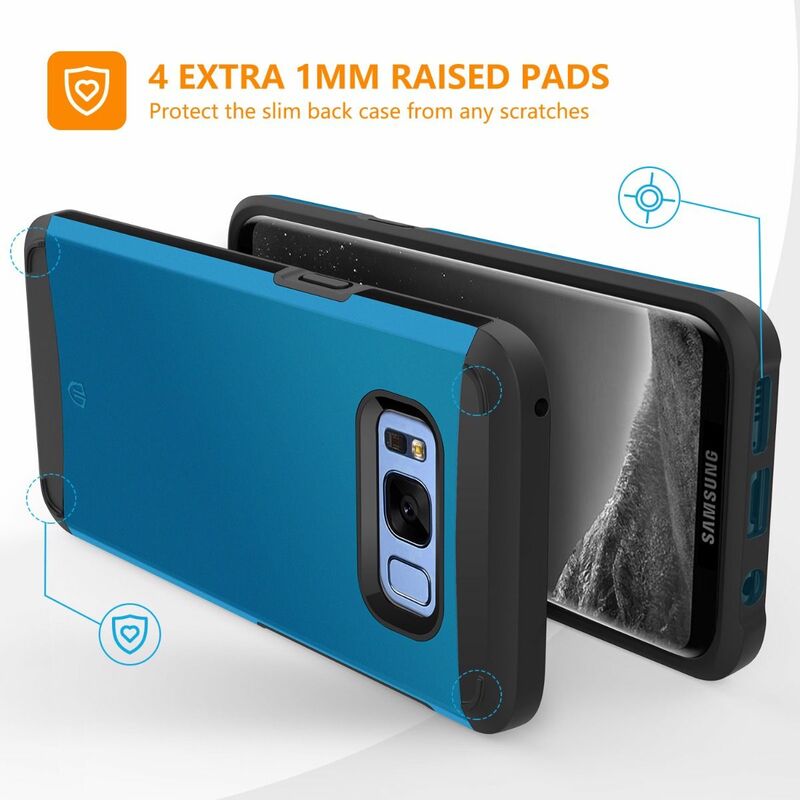 -4 Extra 1MM Raised Pads on the bottom. 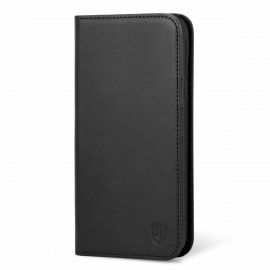 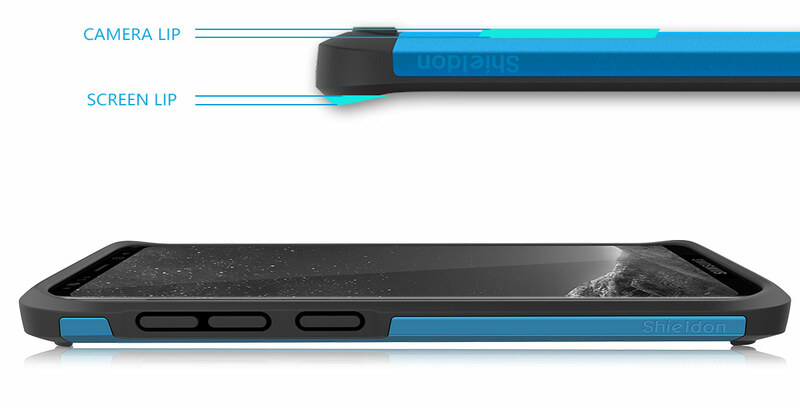 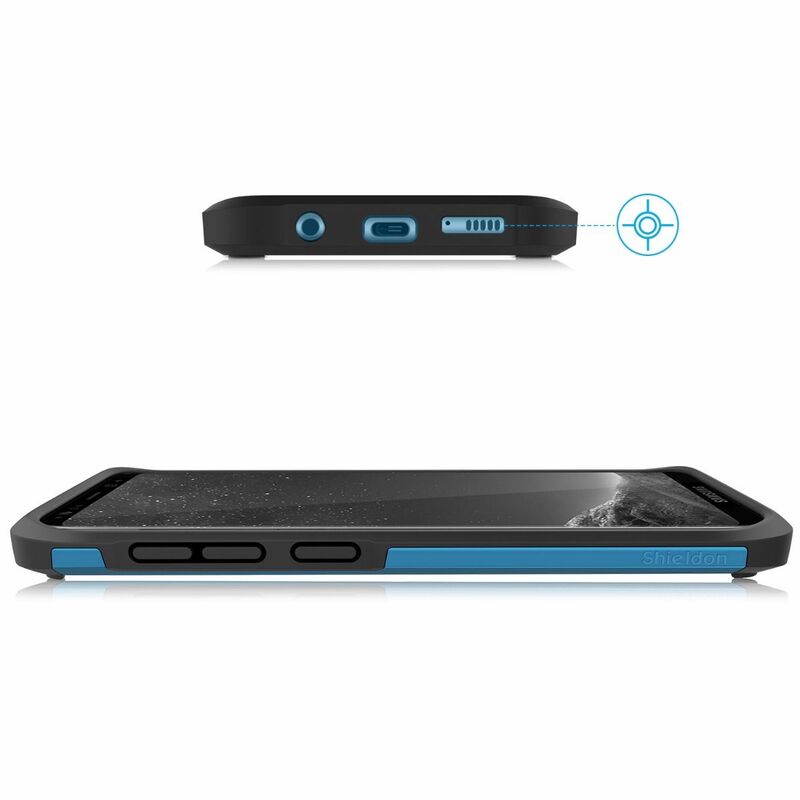 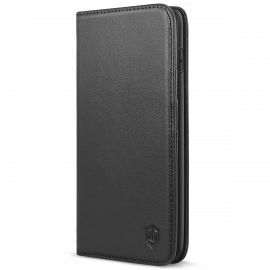 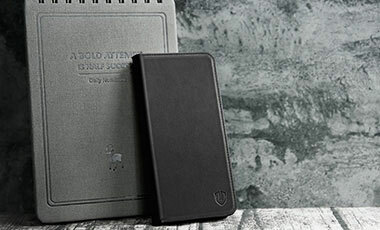 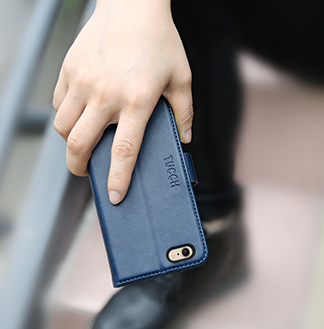 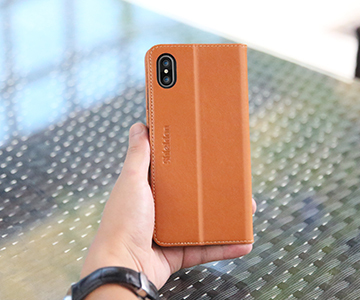 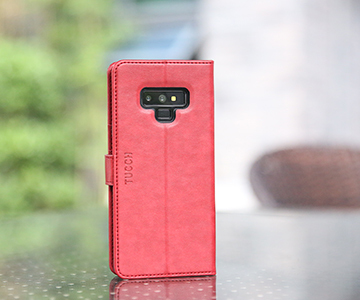 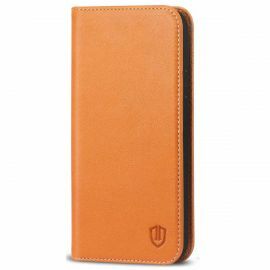 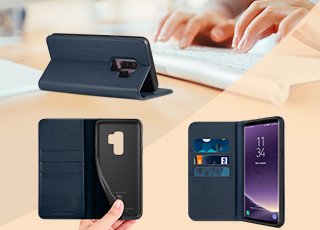 Lift the case off the ground, protect the slim back case from scratches and dirt. 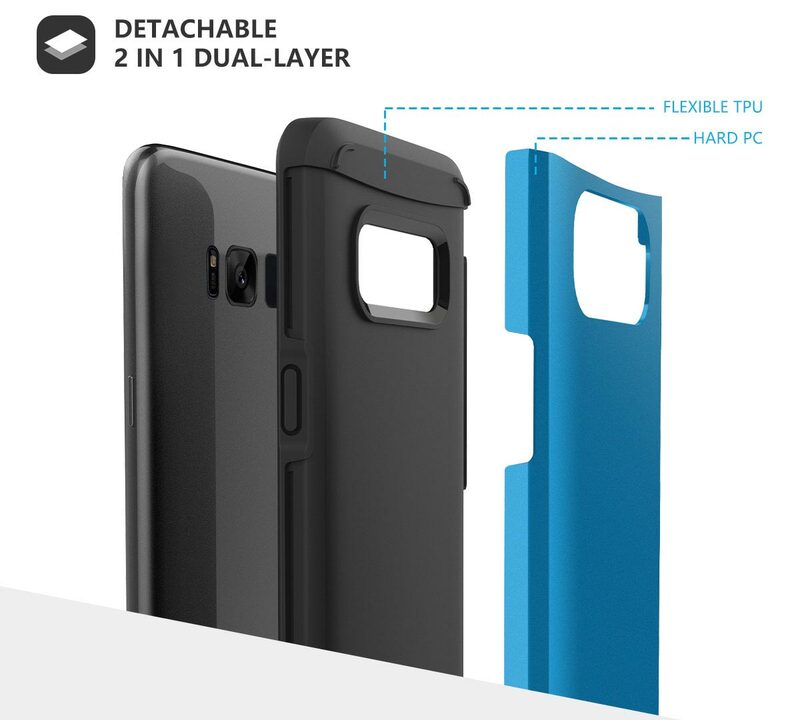 - Maybe this dual-layer case will peel off the full-body tempered glass screen protector if your phone with the screen protector. 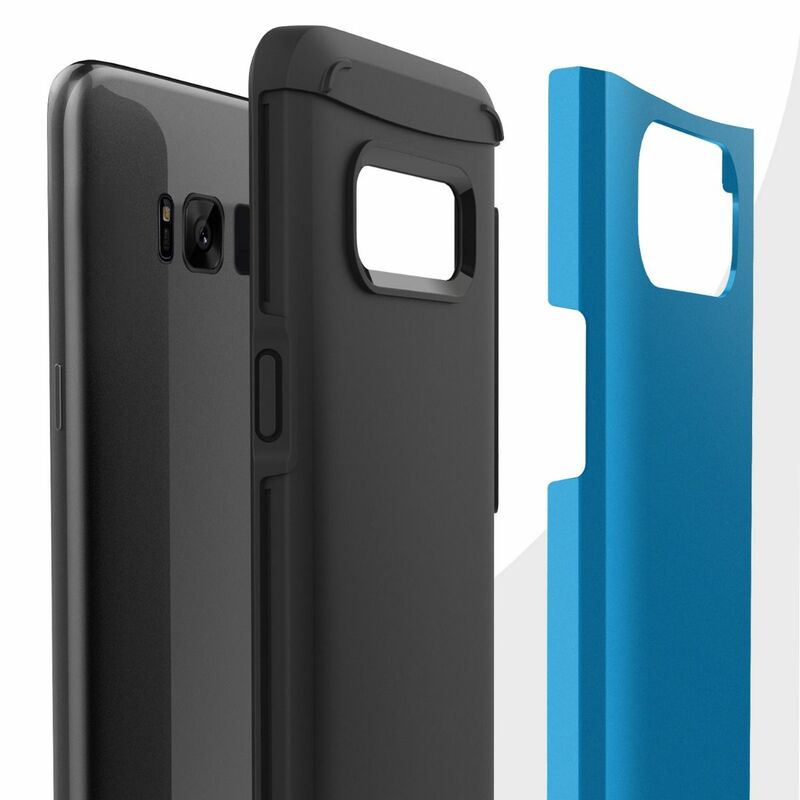 - This protection case is COMPATIBLE with Galaxy S8 phone (5.8") 2017 ONLY. 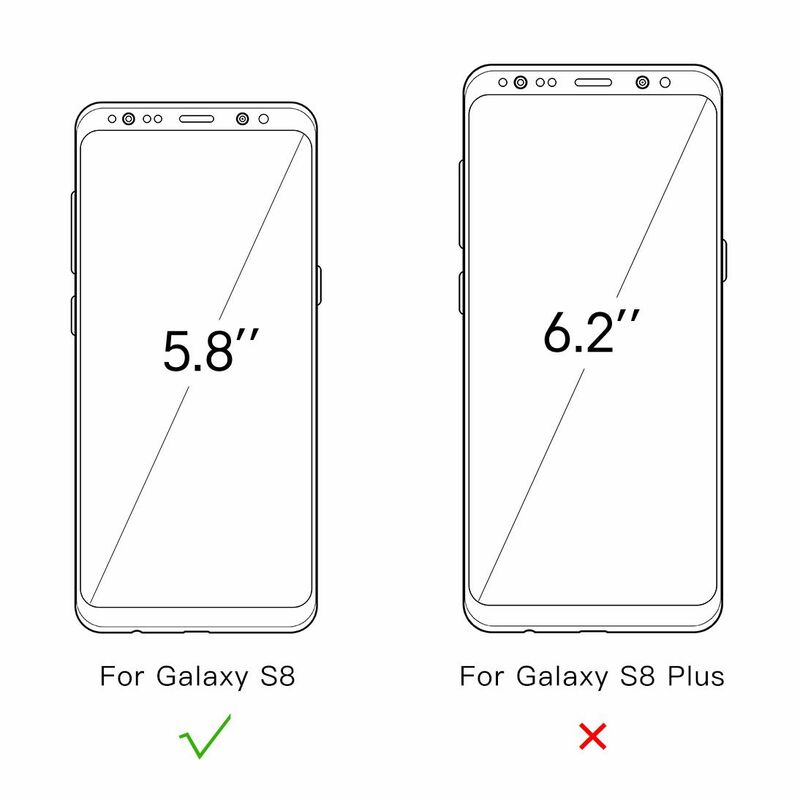 NOT for Galaxy S8 Plus / S8+ (6.2"). 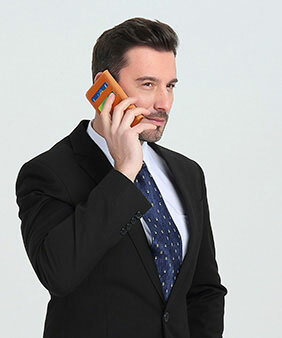 Please check your phone model before purchase.